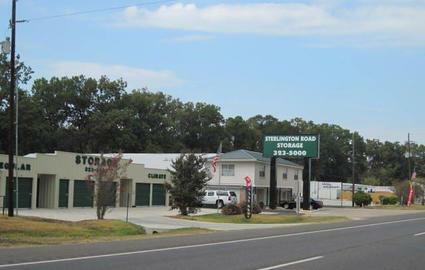 Looking for affordable self storage options in Monroe, LA? 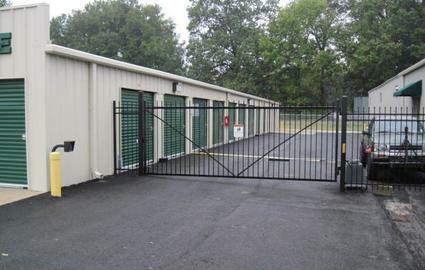 Look no further - Sterlington Road Storage is ready to meet your needs! 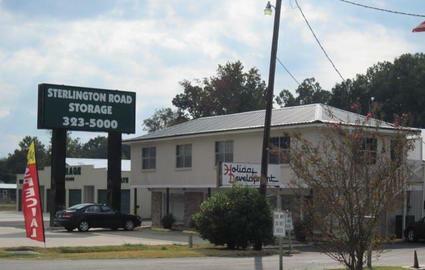 Our facility is located on Highway 165 North (Sterlington Road). We are easily accessible from anywhere in Monroe and surrounding areas. 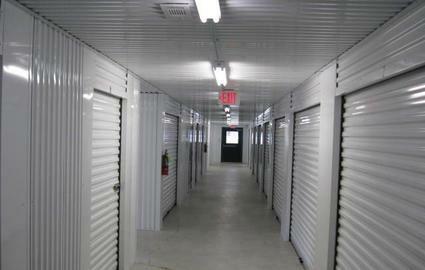 You can avoid damages caused by unstable weather conditions by renting one of our climate controlled storage units! These units control the temperature and humidity of your storage unit, helping you avoid damages like rust, mold, mildew, warping, and melting. We take safety very seriously. That's why we've equipped our facility with a system of security cameras. We’re determined to keep our facility as safe as we can.